Market – Purchase advice/market information – Office Disposal. 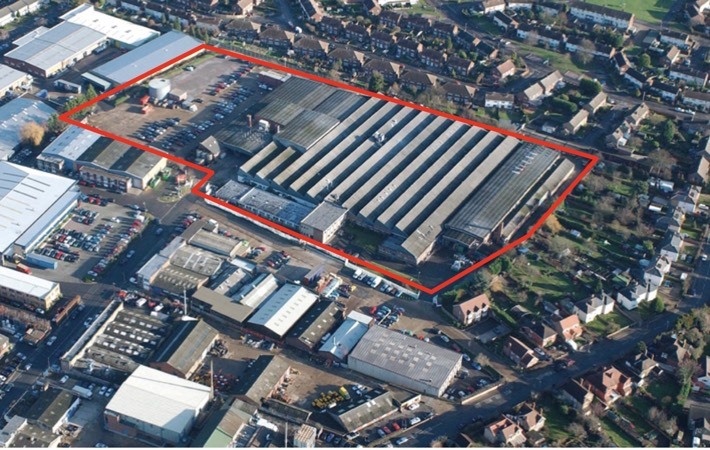 Highlights – Building 5 – 60,000 sq ft disposal to Smith & Nephew, taking void from 33% to 2%. 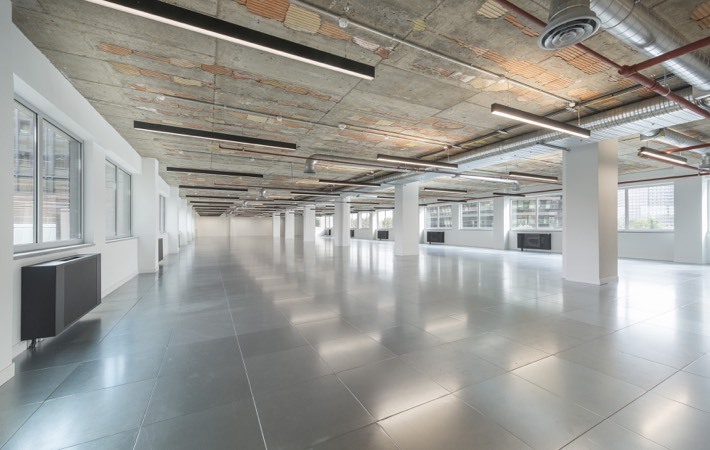 Rents from £21.00 to £31.50 psf which led to Columbia Threadneedle’s first spec build for over 25 years of Building 2 of 65,000 sq ft.
Market – Investment Acquisition and Market Intelligence. Client – C/o Mayfair Capital. 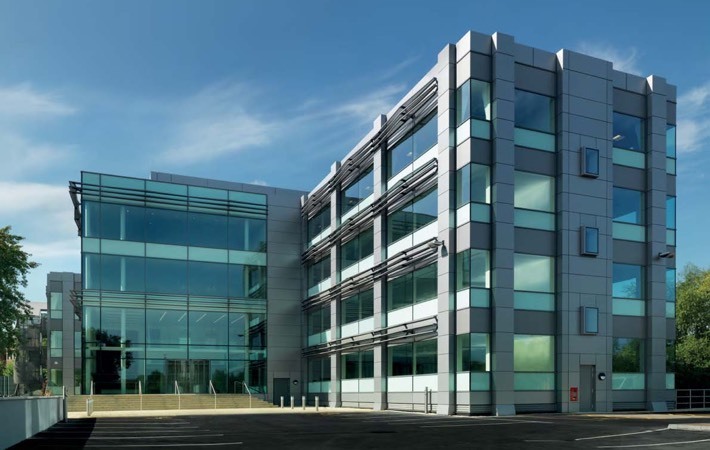 Deal – Acquisition of a 33,000 sq ft office building in Central Milton Keynes. Highlights – Investment purchase at £8.2m. Ongoing strategic leasing and asset management advice. Property – 115,000 sq ft pre-let in Hammersmith town centre. 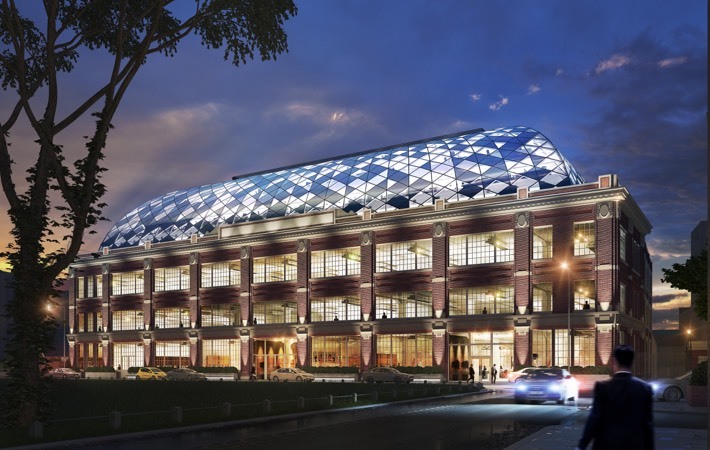 Market – Worked up scheme with architects to extend a 74,000 sq ft existing building by adding three additional floors with a glazed dome and commenced targeted pre-let campaign. 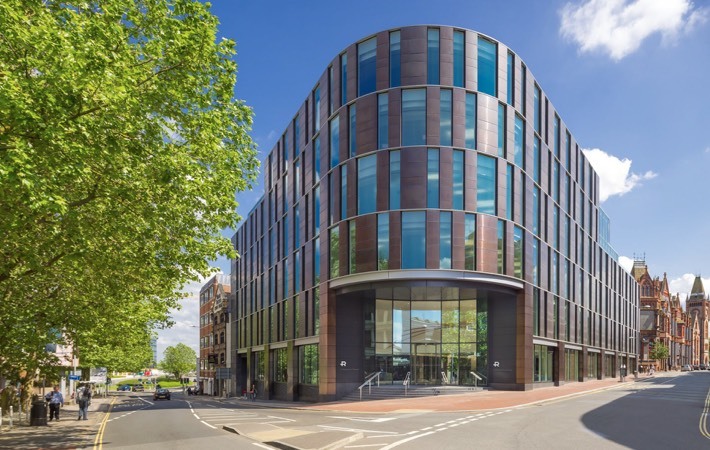 Highlights – Securing pre-let to Dunnhumby off plan on 115,000 sq ft.
Property – 104,000 sq ft new speculative office development in Reading town centre. Market – Pitched in competition and appointed as joint agent on this landmark instruction. Highlights – Securing lettings to Macquarie, Northgate, Orega and Moore Stephens. Ongoing letting instruction. 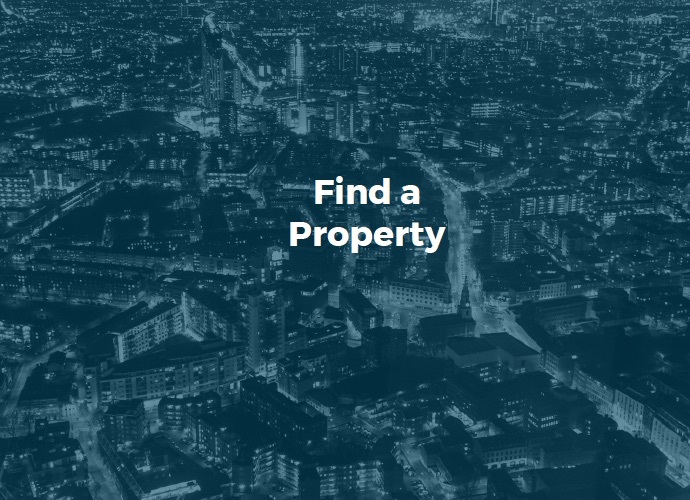 Market – Refurb advice and Office Letting. 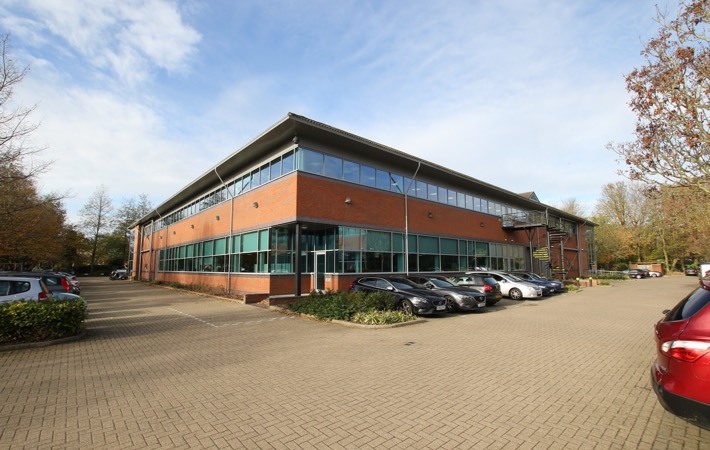 Deal – New letting of 18,866 sq ft to Unisys. Highlights – Pre-letting of 18,866 sq.ft at £21.50 per sq.ft – a new prime rental level for the scheme. Ongoing strategic leasing and asset management advice. 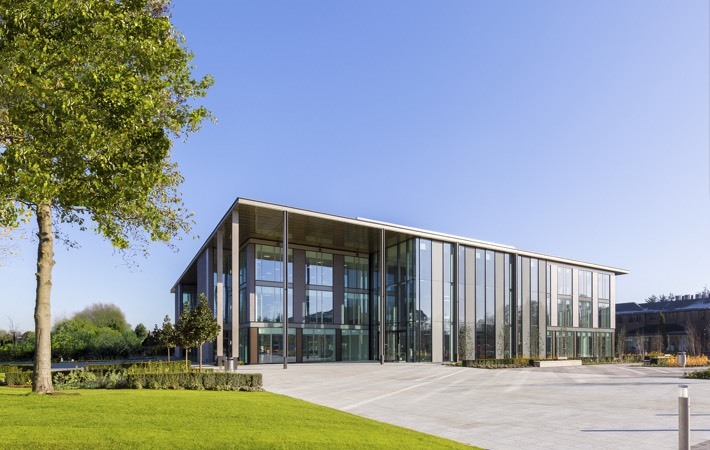 Appointed by Rockspring to act for them in the £62m purchase of this 110,000 sq ft office building prominently located overlooking the A4 in Hammersmith. 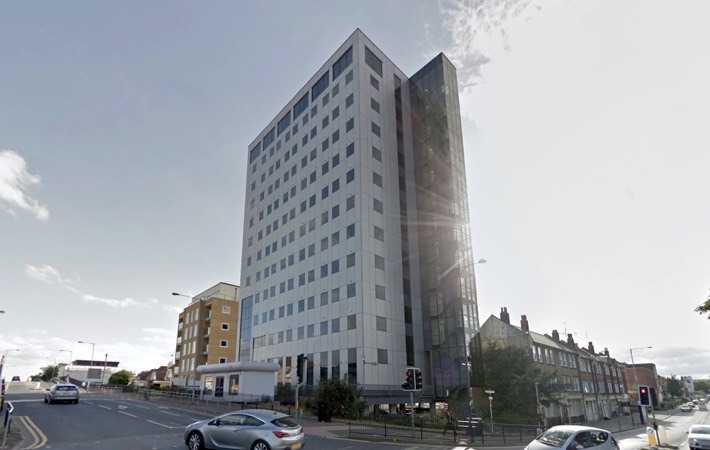 The building was let to 13 tenants at an average rent of £36.00 per sq ft.
Bray Fox Smith provided occupational and investment advice and provided additional advice on some complex title issues. 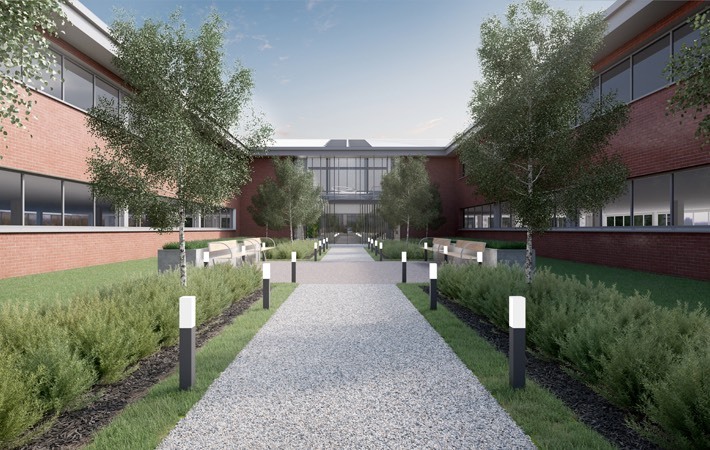 We have continued to provide occupational and letting advice to Rockspring and have moved rental tone in the building to over £55.00 per sq ft.
Property – 68,000 sq ft new speculative office development. 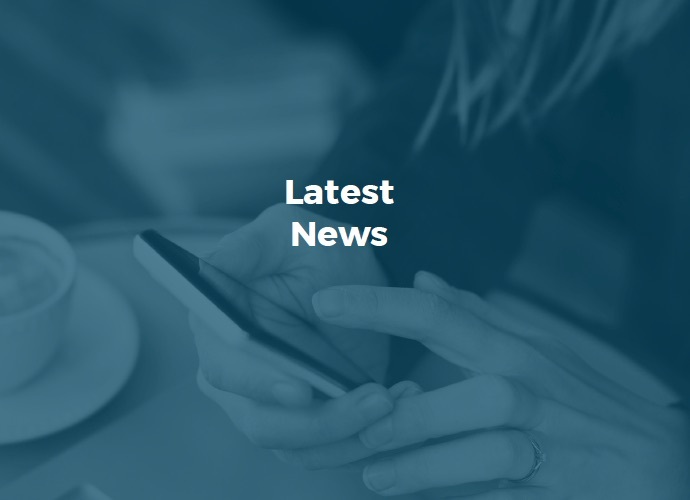 Market – Advised Rockspring on Joint Venture with BlackRock, appointed as letting agent and subsequently appointed to sell the up and let investment. Client – Rockspring and BlackRock. Highlights – Cradle to grave agency from initial acquisition to subsequent lettings, 39,000 sq ft let to Rank, 7,700 sq ft let to Virtiv and 20,000 sq ft let and acquired for Lane 4 and subsequent sale of up and let investment. Deal – Sold for £5.1m. 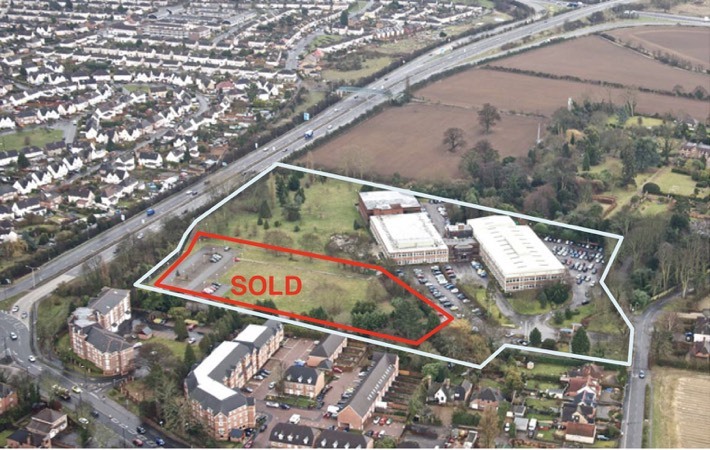 Highlights – Sold Chalfont Park House in Gerrards Cross, to TSL Projects for £5.1 Million which equates to £349 per sq ft. This was a deal that was done off market and the purchasers’ intention was to occupy the premises themselves as their headquarters. Purchased this single let 42,000 sq ft office building for £5.75m on behalf of a high net worth individual in an off market transaction in 2014 from a private family property company. Our client renegotiated the existing lease and agreed an in-situ refurbishment for the existing tenant to downsize in to half the building. The remaining half was fully refurbished with the ground floor being pre-let to a neighbouring tenant and the remaining space being swiftly let to another local company thereby keeping the rental void to a minimum. 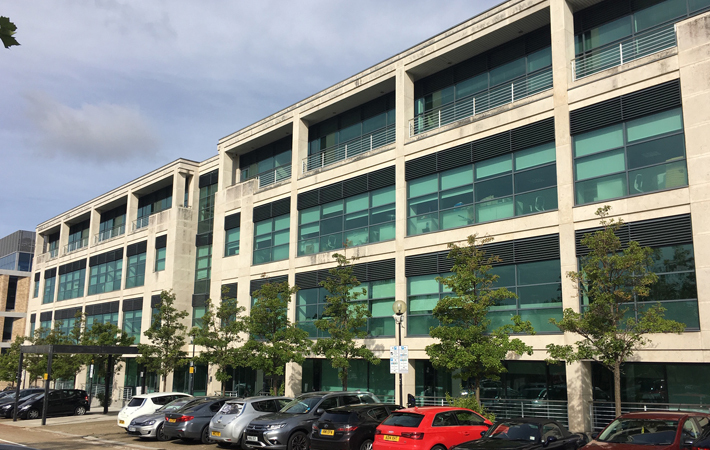 Bray Fox Smith was then instructed to sell the investment and a neighbouring owner bought the building in early 2018 for c.£14m providing our client with a healthy return and the building was income producing throughout. 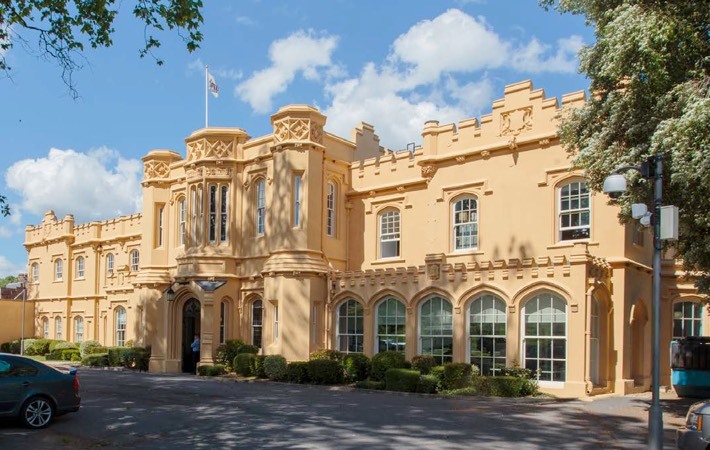 In December 2014 Bray Fox Smith advised Weston Homes on the purchase of this landmark office building for residential conversion. At 12 storeys the building provides sea views from most upper floors and aspects. Weston paid £3.25m unconditionally and secured residential consent through permitted development rights and further development via a full application. Weston Homes’ expertise in converting office buildings to residential and our relationship with the selling agent was crucial in securing the building against keen competition. This 11 acre site, less than 1 mile from junction 7 of the M4, was formerly the HQ of Wyeth Laboratories before its takeover by Pfizer. We advised Exton Estates and Scottish Widows Investment Partnership (SWIP) on the £6m purchase, the proposed development can accommodate 52 houses and 100,000 sq ft of offices. Rob sold 3 acres out of the 11 acres on a subject to planning basis to Taylor Wimpey recouping 87% of the total purchase price. Rob bought this 7.5 acre site on behalf of Ashill Developments for £6m in early 2012 and sold it in April 2013 to Barratt Homes for £15.7m with the benefit of planning permission for residential redevelopment for 84 private units (all houses) and 32 affordable (of which 18 apartments) – 116 in total.